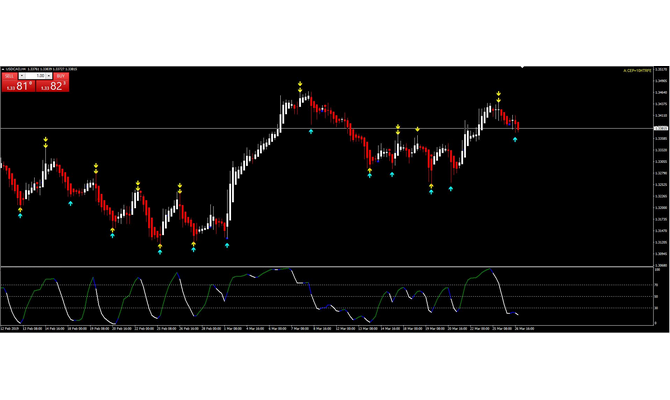 My Forex System and Strategy is the BEST and EASIEST, most PRROFITABLE thing that you have ever seen. With this Indicators you have the Ability to look behind the Candles. The System detect how much Volume is in the Market. It detects if big Players are in before you get a Signal. 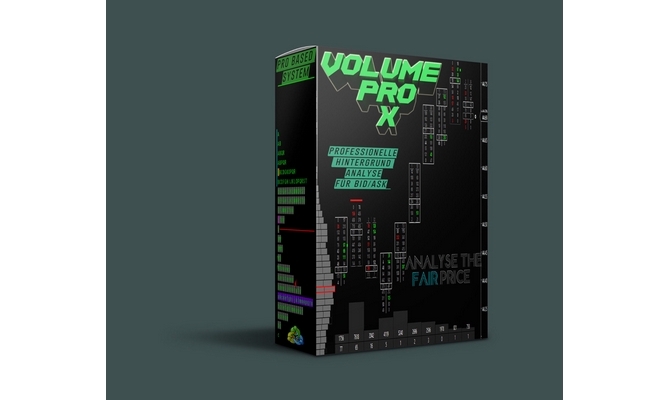 So you have a MASSIVE ADVANTAGE over other Forex Traders. This is a REAL Profit Tool, which I use Daily for my own Trading. But hurry, the Number of Pieces is now Limited!!! I assure you that the price is 100% justified, who is not willing to invest this should please continue to mess around with any trading pattern or similar. Positions after Entry 90-99% probability. 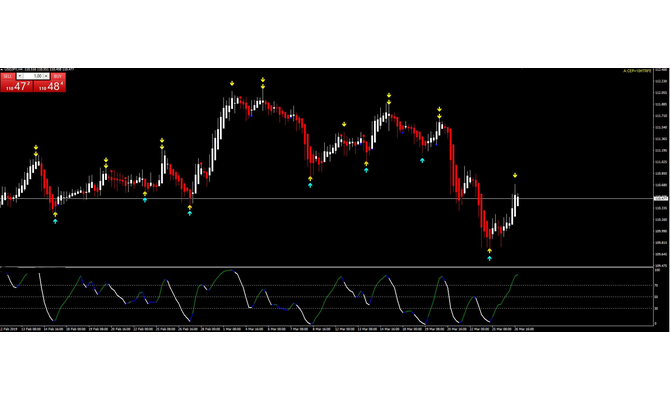 You will receive a FULL SYSTEM, with Template all Indicators. A PDF file which is very easy to understand. You will get the most effective Timeframes, Pairs and very Clear Entrys and Exits to generate from 20+ to 2000+ Pips with EVERY TRADE. One last thing to understand: This system was not built on any Algorithms and is not based on any probabilities. It scans the Market if Big Players are in and how much they have bought or sold and that’s why it’s so effective.